Meet Taryn Burns – Our New Resident Yoga Instructor! 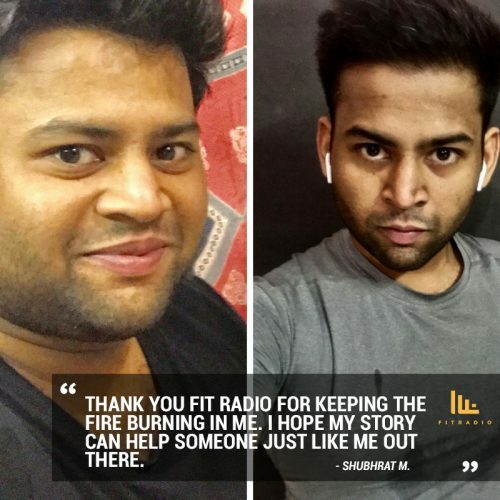 Hi Fit Radio! This is Taryn, your Fit Flow yoga teacher. I grew up in Portland, Oregon, playing sports competitively. I didn’t start practicing yoga consistently until 2014 when I was training for my first half marathon. 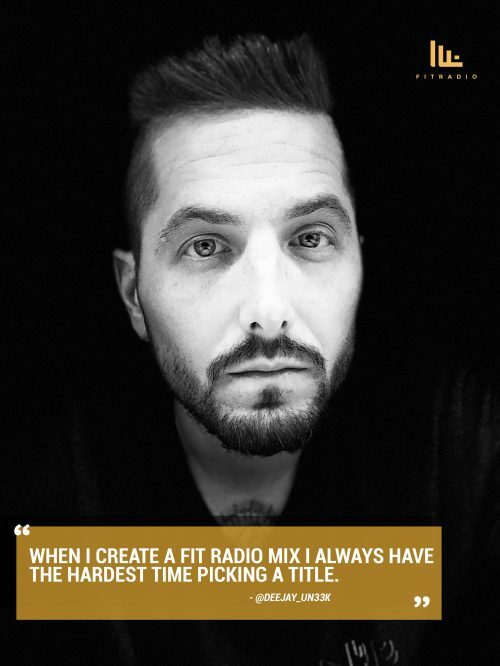 My coach at the time (Fit Radio’s very own Coach Bianca…more on that another time!) recommended that I take yoga classes a couple times a week to help prevent injury. After witnessing first hand the physical and mental benefits yoga had to offer, I decided I wanted to learn more. I dove into studying the timeless practice, completing 500 hours of yoga teacher training. 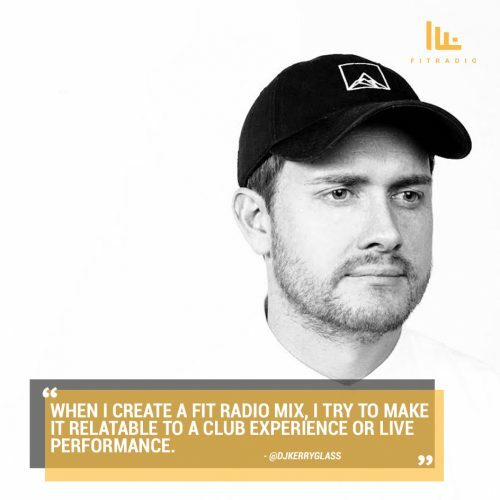 We had a chance to catch up with Fit Radio Dj, Un33k to ask him a few questions about his all-time favorite DJ moments, where he draws inspiration, and his process for creating the perfect Fit Radio mix. (We also learned some interesting things about him along the way…) Here’s what he had to say. 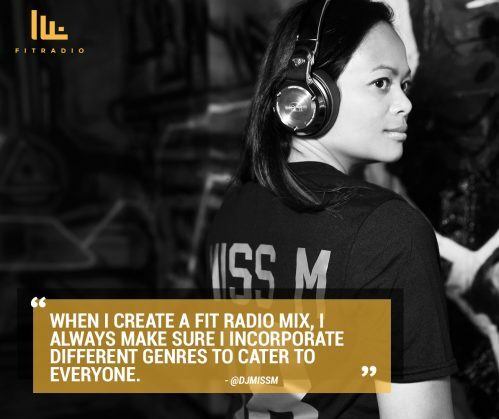 Fit Radio Success Story – Meet Sophia P.
My name is Sophia Perez. 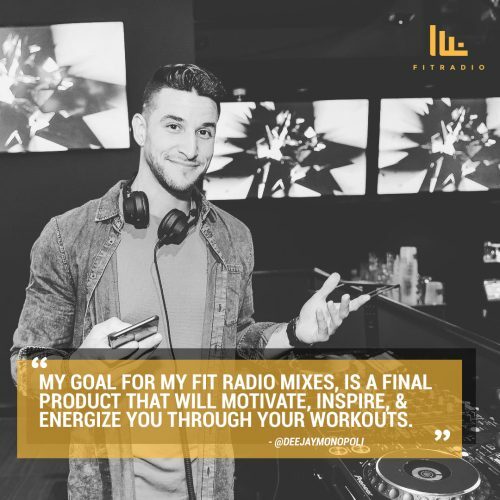 When I help my clients, I make sure they download the Fit Radio app. I’m a huge dog lover and I spend most of my time outdoors playing with them. I have 3 dogs who live with me and my husband in Austin, Texas. I’m obsessed with the music scene, laid-back atmosphere, and the amazing running trails near the lake in Austin. I joined the fitness community about 2 years ago because I was tired of feeling uncomfortable in my own skin. When I reached 193 lbs at 5’4 I knew I needed to do something. I needed a good playlist to help motivate me and had no luck making my own. 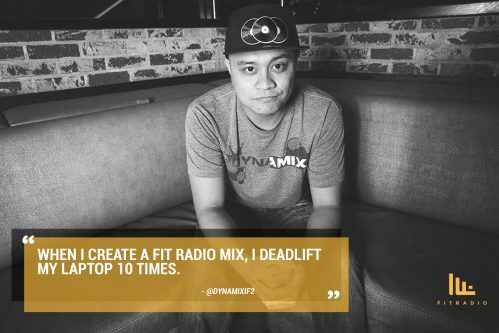 I came across Fit Radio and my workout didn’t feel like a workout. It was fun! 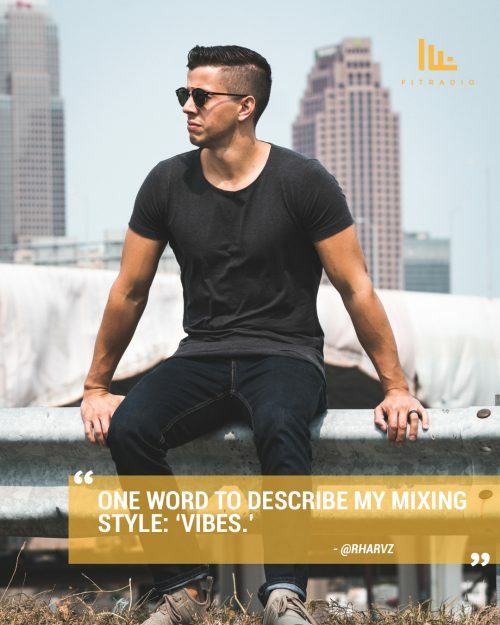 We had a chance to catch up with Fit Radio DJ, R Harvz to ask him a few questions about his all-time favorite DJ moments, where he draws inspiration, and his process for creating the perfect Fit Radio mix. (We also learned some interesting things about him along the way…) Here’s what he had to say.